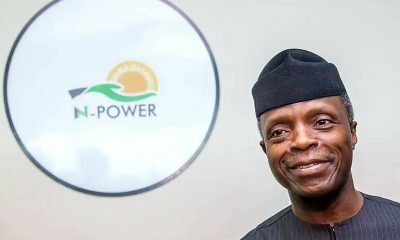 N-Power: After the Assessment Tests, What Next? 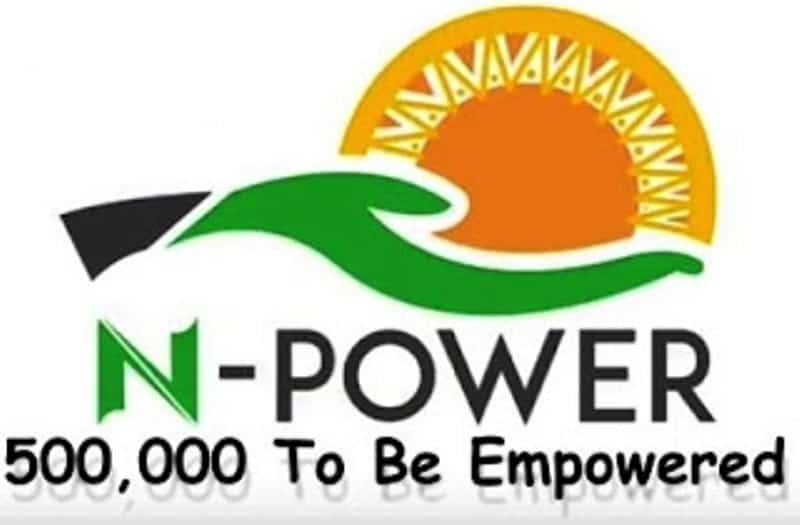 If you are an applicants for the N-power, whether it be N-Teach, N-Agro or N-Tech the question about what next after the assessment test must have been crossing your mind. 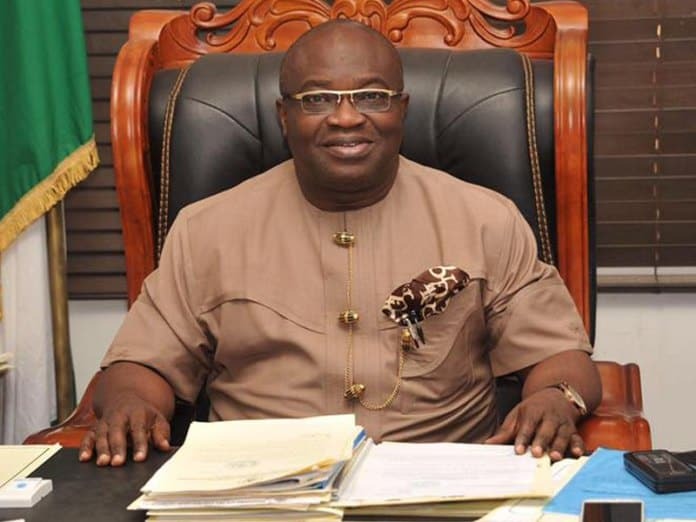 Now the issue is this, it doesn’t matter when you wrote your test, we must conclude the assessment test phase before we proceed to the next stage. 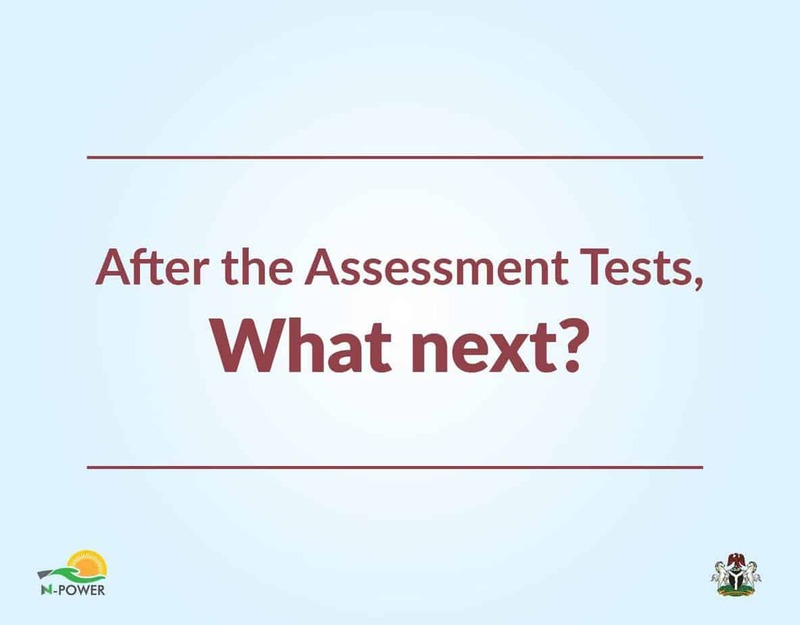 So wondering what to do after your assessment test? 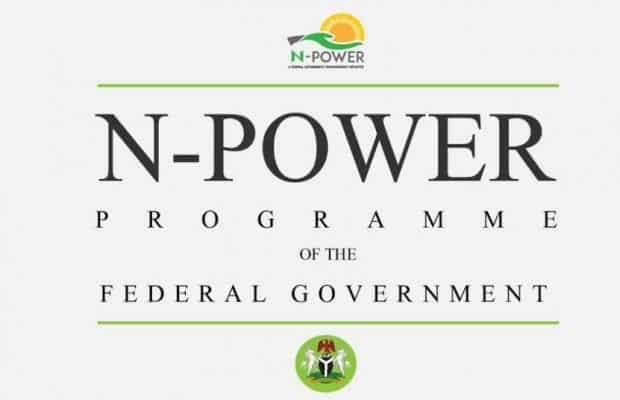 Be patient once we conclude the N-power assesment test on 31 August, 2017, full information about the next stage will be released.